Ahead of the release of How to Train Your Dragon: The Hidden World, which could arguably round out one of the best film trilogies ever [read our review of the film here], it occurred to me that DreamWorks Animation has been quietly killing it for years, without the recognition, awards and general reception that the likes of Disney, Pixar, Warner Bros. and even Illumination have enjoyed. This article attempts to break down how well DreamWorks has actually been doing over the course of the studio’s history, which has seen it create some iconic characters and movies that are both fun and have some genuine moments of emotional levity, and why these great franchises have been overlooked in the grand scheme of things, in favour of whatever the trend is at that given time. 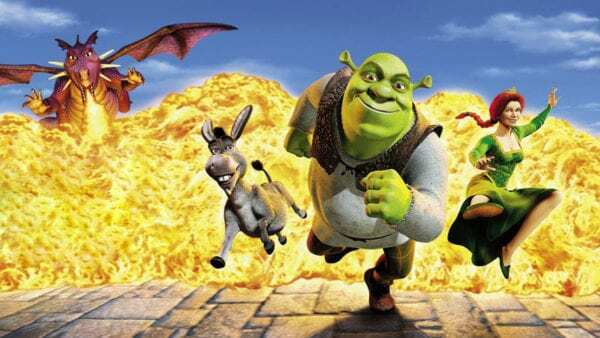 It’s widely accepted that it is the Shrek franchise that really launched DWA as a studio that can produce quality CGI animation that could even compete with Pixar. Of course, that was not the first film produced by the NBCUniversal company, with that honour going to Antz, which in itself is particularly underrated and a gem of a movie. They also found some success with some more obscure projects including that of The Prince of Egypt and the Aardman collaboration Chicken Run, but It was the fairy tale about a green skinned creature that changed the game for the company. Quality animation, a high profile voice cast and a unique story that many still love to this day helped to launch the ogre into the stratosphere and earn the film the Academy Award for the Best Animated Feature – an honour that DreamWorks has never achieved since, despite having been nominated 11 times in total. 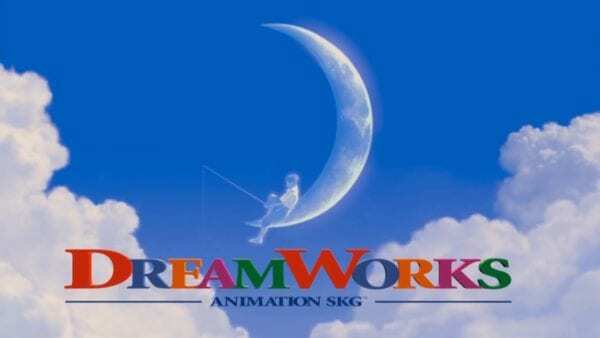 DreamWorks continued to find great success amongst a number of other franchises and projects, producing 36 feature films so far, alongside a number of TV shows and short films that accompany these, making it one of the most productive animation companies in the industry. Part of its success can be attributed to huge franchises that have run over multiple films, including the incredibly popular Kung Fu Panda, Madagascar, Megamind and How to Train Your Dragon series, amongst others. Nearly every film that the company has produced has been popular in one way or another, with a number of huge standouts in their long list of productions. Many of the films that the company have produced are the sort of movie that someone will watch over and over again whenever it is on and still enjoy it just as much. One aspect of these films that has always worked too is an understanding by the studio that these films can be for adults as well as children, and that there can be adult jokes in them. So if people enjoy these movies so much and they’re a lot of fun to watch as well as always maintaining some form of quality, why do people still not hold them in the same regard as the other big studios? There are a number of answers to this but I believe there are three that must be touched upon in particular. Legacy, ingenuity and fad. The first part of that focuses mainly on Disney features. 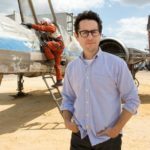 Big names such as Disney have a a legacy attached to them that will get people in the cinemas no matter what. It is difficult to point to a recent Disney animated feature that hasn’t found success, due to the studio being so renowned for quality animation, especially after the recent years of creative renaissance. The second part of this applies more to Pixar. With that studio, people have come to expect a level of narrative and animation ingenuity; Pixar has won the most Academy Awards for Best Animated Feature for a reason and that is because they consistently push the medium to its technical and creative limit in order to keep producing films that are on the next level of the art form. The third reason, that of the fad, is something that we see year in and out. 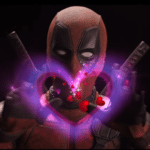 The current popular types of animation are the LEGO-style features from Warner Bros., or the comic book style that has just been launched by Sony Animation. Both The LEGO Movie and Spider-Man: Into the Spider-Verse fit into this mould, which means that although they are fantastic films, they offer something different that can’t be produced forever, but fits well into the current fad of the time. DreamWorks struggles in all three of these areas. The high turnover of DreamWorks films, especially when they are all so different, means that it is hard for them to feel special. It’s never quite a fad because the feel of the movies are similar, especially with the many sequels, but it’s also not quite established a legacy yet either. Most importantly, despite many of the movies being high in quality, the films DreamWorks Animation produce are never innovative enough to compete against the likes of Pixar. So while DreamWorks has been quietly killing it for years by consistently producing quality stories, unfortunately this doesn’t seem to be enough to garner the same attention or respect, or to turn heads in the same way, as some of its rival animation studios. However, perhaps this will change with the third and final instalment of the How to Train Your Dragon trilogy, which is already following up one of the best animated sequels ever in my opinion. 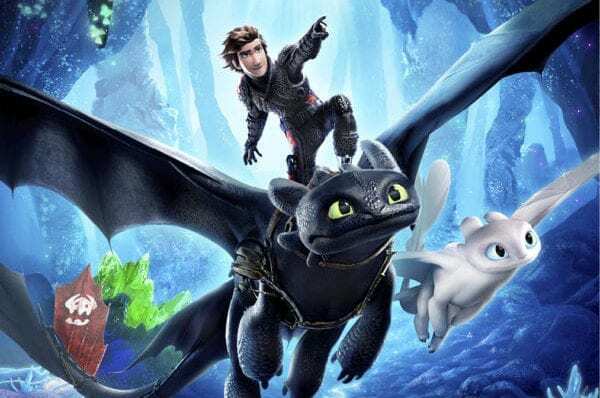 We’ll have to wait and see whether it can compare to the legacy, ingenuity and fads of the year, but the third Toothless film seems to have all the makings of a classic, and one that will show just what kind of studio DreamWorks Animation really is.